¡Esto no ha terminado todavía! Se han añadido 90 segundos al reloj. La puja actual para este lote está por debajo de su precio de reserva. Tu puja más alta fue inferior al precio de reserva de este lote. Ya que no se alcanzó el precio de reserva, no fue vendido. ¡Gracias por pujar en Catawiki! Si eres rápido, ¡todavía podrías ganar uno de los lotes de abajo! Si eres rápido, ¡todavía podrías ganar uno de los lotes de abajo! ¡Felicidades, has ganado este lote! Las pujas automáticas te permiten estar a un paso por delante de los demás pujadores. ¡Sigue pujando para tener la oportunidad de ganar! La puja inicial para este lote es de € 999. ¡Comprueba nuestras subastas actuales! Haz de este lote tu favorito y vuelve más tarde para realizar tu primera puja. Ahora tienes la oportunidad única de comprar este lote. Armand Nicolet watches, a timeless tradition which is just as pure as on the day it started in the small town of Tramelan, Switzerland. 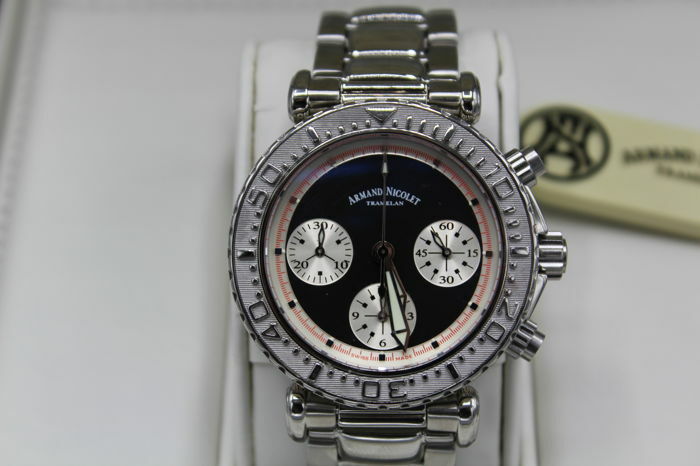 Perfect precision, reliable performance and unequalled beauty were part of the high ideals which influenced the creation of Armand Nicolet watches. 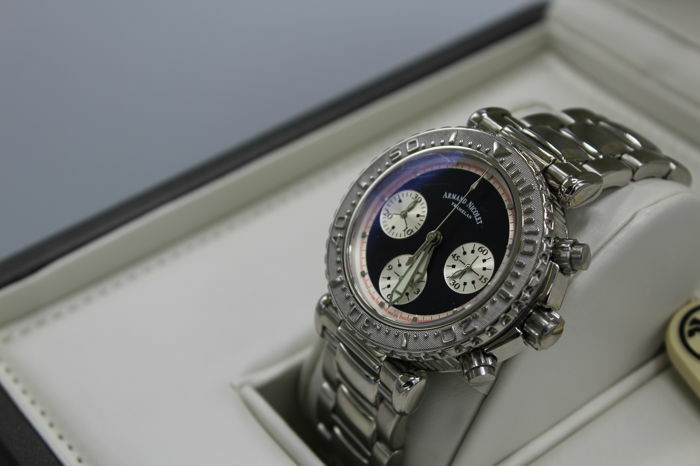 They were one man's dream, the son of a watchmaker, who was passionate about the trade of his father in 1875. 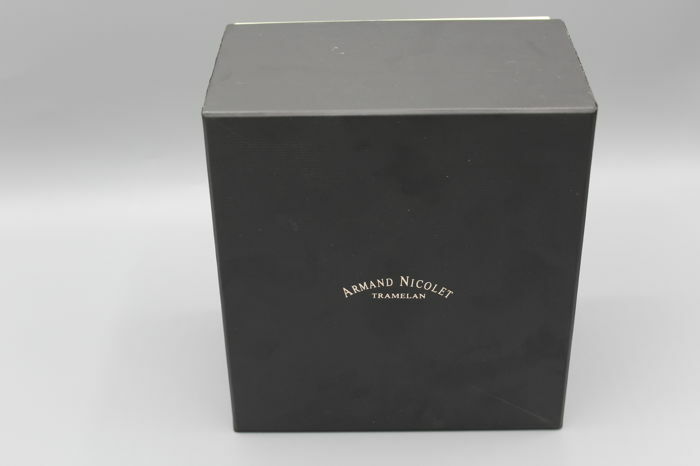 And after more than a century of incomparable design, the Armand Nicolet watches continue to inspire passion in the smart enthusiast who wear them. This watch is another fantastic example of this. 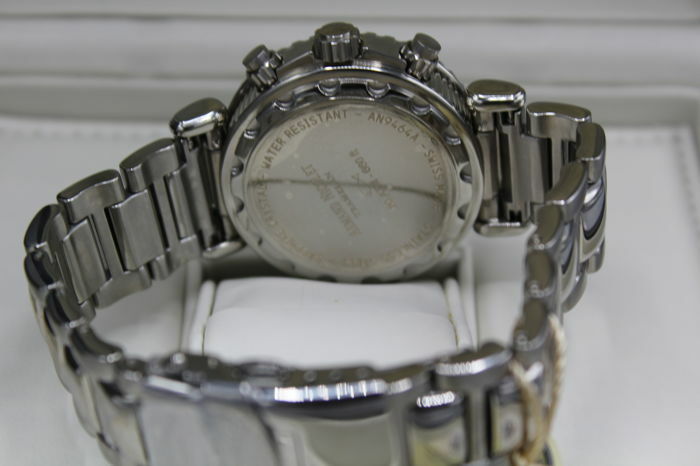 With a steel strap of approx. 20 cm and a case which is also made of steel, with a diameter of approx. 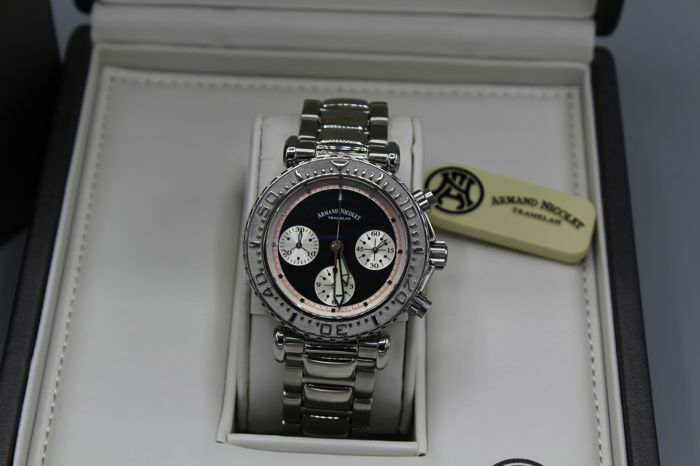 40 mm, this is another fantastic chronograph watch. 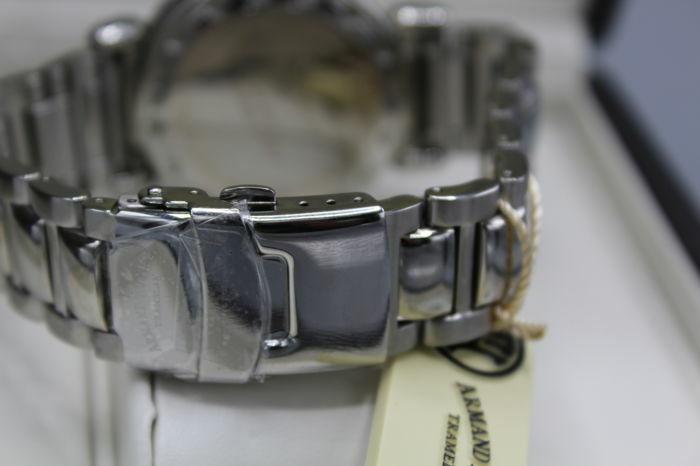 Stainless steel strap with a double buckle and Armand Nicolet logo. Maximum wrist size: 200 mm. 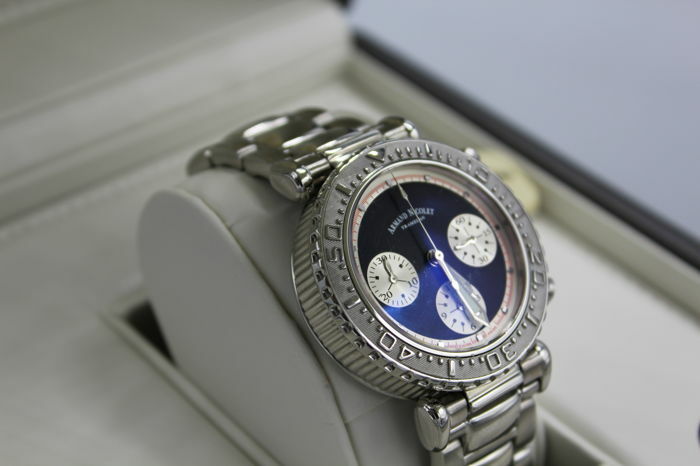 The watch is new, it was never worn, and comes with the original box and papers (not filled-in). 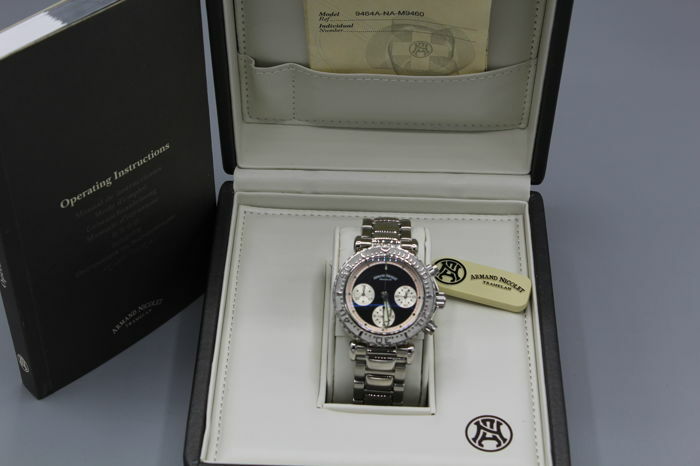 Sent another watch than the one shown at auction. I did not notice this at delivery, but a few months later I discovered a serious fault on the watch & also that it was not same watch as I won. Fraud! I had to leave the country for my cancer treatment recovery, same day as delivery.. I had not recived any message from the pickup point when I got back: 2 Jan-2019. Great watch and fast processing. Top. Thank You. Vertraging bij de levering buiten de schuld van de verkoper.Goede communicatie, antwoordt snel en horloge precies als beschreven. 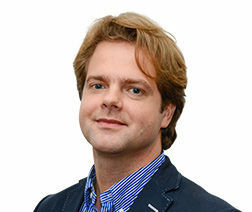 Absoluut aan te raden! Embalaje perfecto! Reloj, caja, documentación completa. Completamente satisfecho por lo tanto, vendedor muy recomendable, desde ahora seguiré sus lotes. 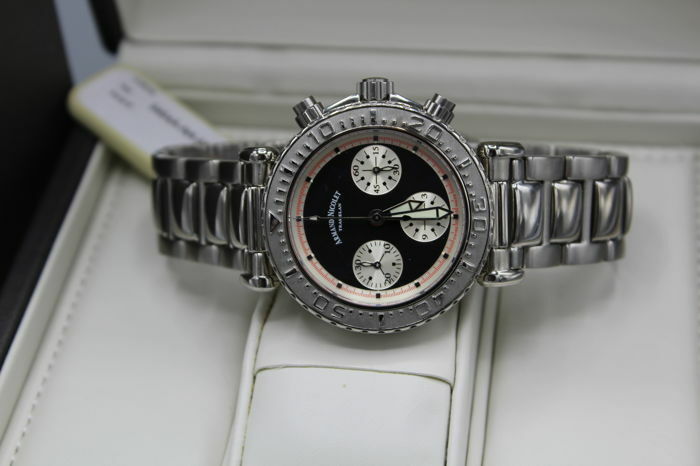 A top watch, faster and safer shipping. Thank you. Perfect en snel afgehandeld en keurig verpakt , een aanrader voor iedereen. Zeer tevreden, snelle bezorging, mooi product. 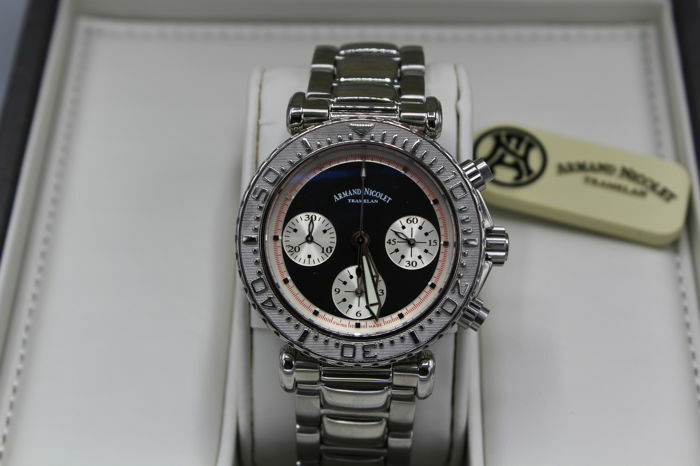 Fast delivery, beautyful watch in perfect condition. Everything as described. As described . Very happy . Nicely packaged for sending . Would purchase from this seller again .